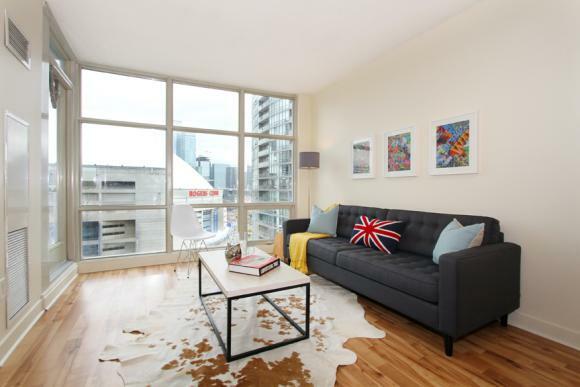 When you purchase a home in Toronto, your Realtor will likely include at least 2 purchaser visits in the agreement of purchase and sale to occur before you close on the property. These visits can be used to make sure furniture fits, bring your family to see your new home, select paint colours, etc. You should plan to do your final purchaser visit a day or two before the closing date to ensure that everything is in order. Your Realtor will attend the purchaser visits with you and can help to answer any questions you might have. 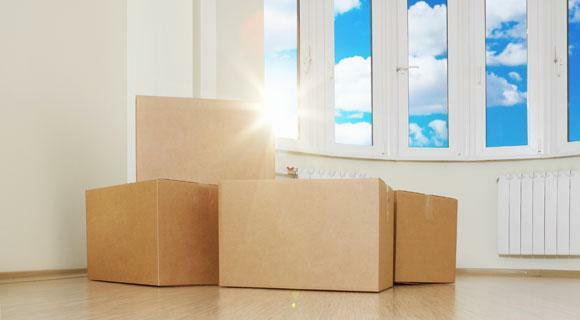 Now remember, you don’t own the home yet so there is a good chance that you will see moving boxes scattered around and the place might seem to be in disarray. This is normal (within reason). If your final purchaser visit takes place a day before closing and the house is full of garbage, no furniture has been moved and there is a car in the driveway with no tires on it, your realtor should definitely investigate further as it’s not likely that all of this will be resolved in one night. 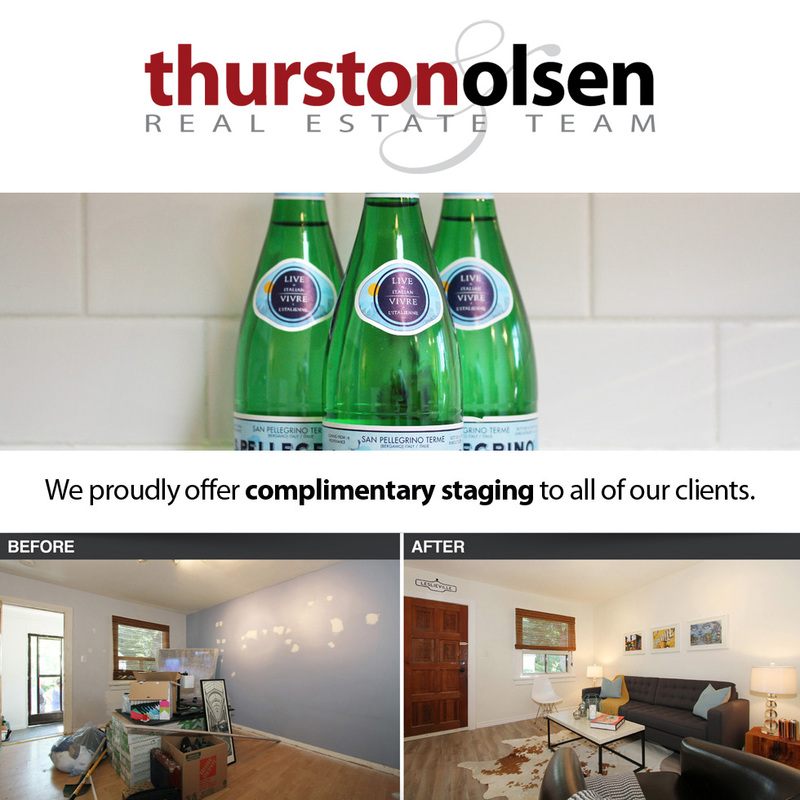 We Proudly Offer Complimentary Staging!